La Clusaz and Manigod are located on the north-west flank of the Aravis massif. 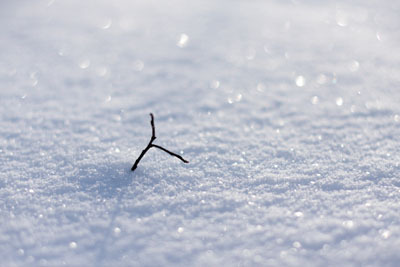 This favourable position gives them a combined average snowfall of more than 6 metres at an altitude of 1,860 metres. 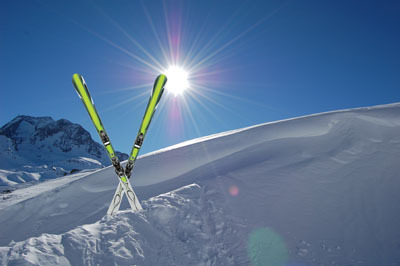 The La Clusaz ski area extends over 4 massifs: Beauregard - Étale - Aiguille - Balme. The Manigod ski area includes the La Croix-Fry and Merdassier sectors. These two connected areas comprise a total of 84 runs and 49 ski lifts, the tops of which reach up to an altitude of 2,600 metres,and provide 1,500 metres of descents, as well as breath-taking views of Mont Blanc. 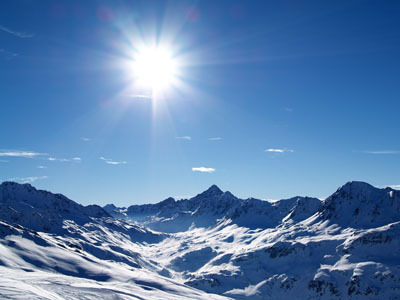 The La Clusaz and Manigod ski areas are connected to the Grand-Bornand ski area in the Aravis massif via special ski passes. 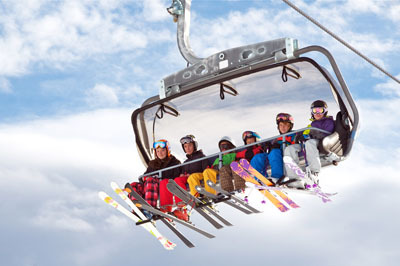 Don't waste your time at ski lifts in the resort La Clusazbuy your skipass combined with your accommodation.